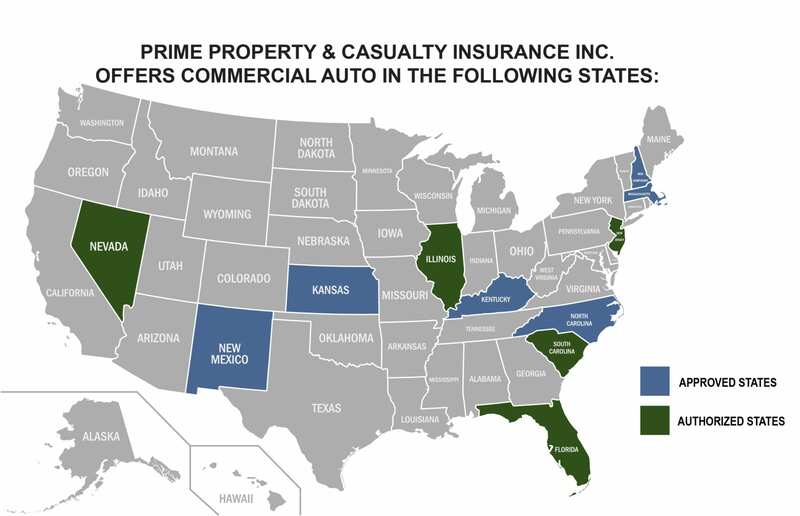 Limo Insurance - Prime Property and Casualty Insurance Inc. Customized Commercial Auto Insurance for limos, black cars, limo companies, limo rentals, limo drivers, and more. Drivers who are on the road for more than 8 hours in a day have significantly slower reflexes and response times. In the United States, more than 2 million accidents were associated with driver fatigue. Whether people realize it or not, getting into a car is one of the most dangerous things people do every day. 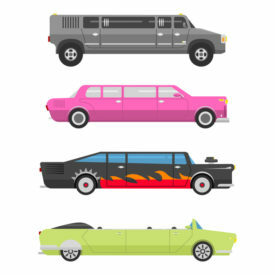 Reasons such as a wide turn radius, large blind spot, or less mobility, can be why limos are involved in accidents. Aside from driving accidents, limo drivers also need to worry about potential altercations with their clients — who in most cases are complete strangers. We can cover limo services involving business travel, airport services, weddings, proms, parties, and more. 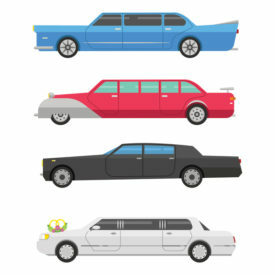 No matter the limo you drive or operate, whether it may be sedans such as Town Cars or Cadillacs, stretch limousines, hummers, or SUVs, we will work with you to come to a solution.